Control your electronics and also receive signals from other devices, i.e. weather stations and remote controls. 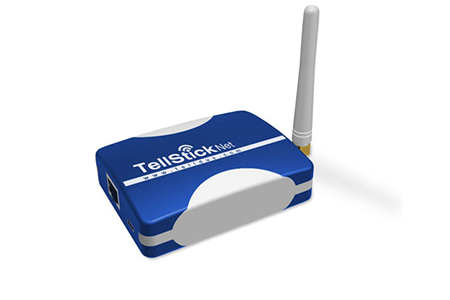 Supports TellStick USB and Duo/Net.